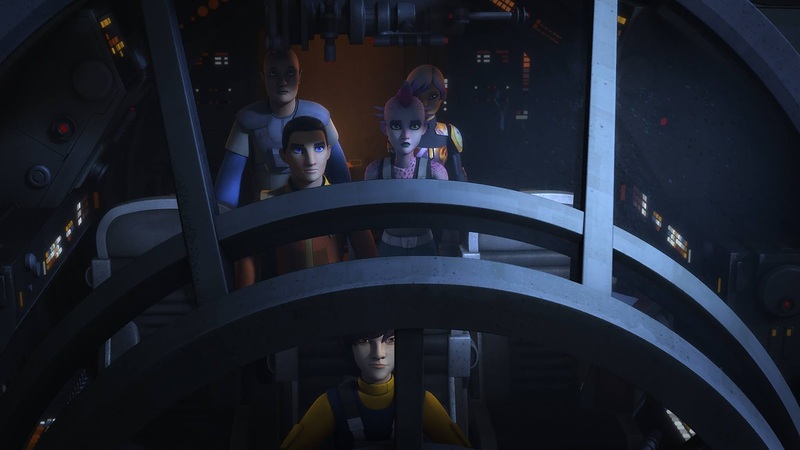 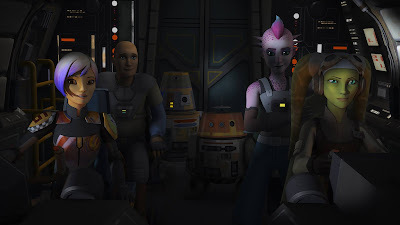 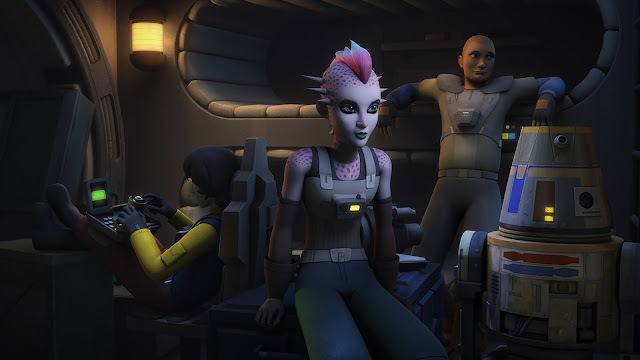 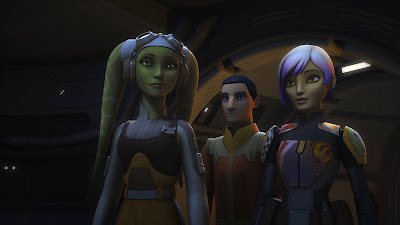 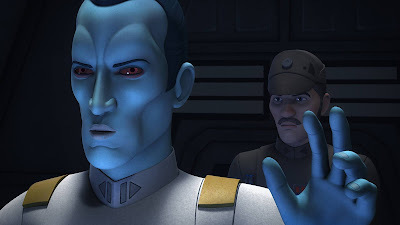 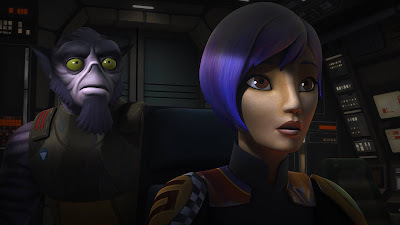 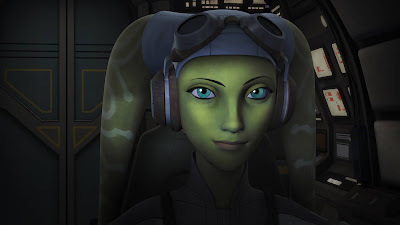 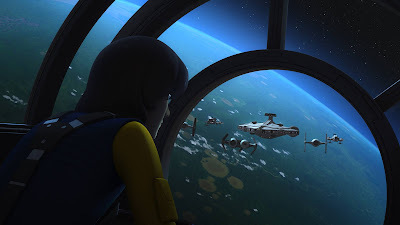 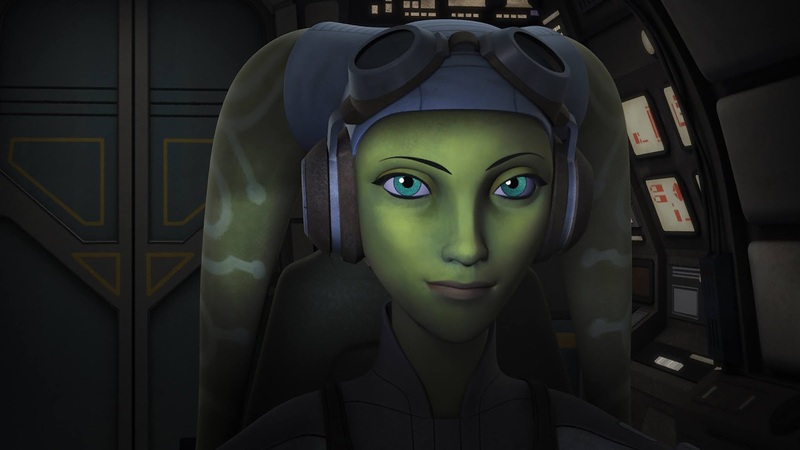 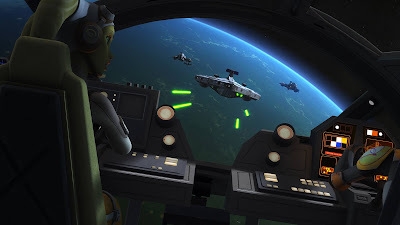 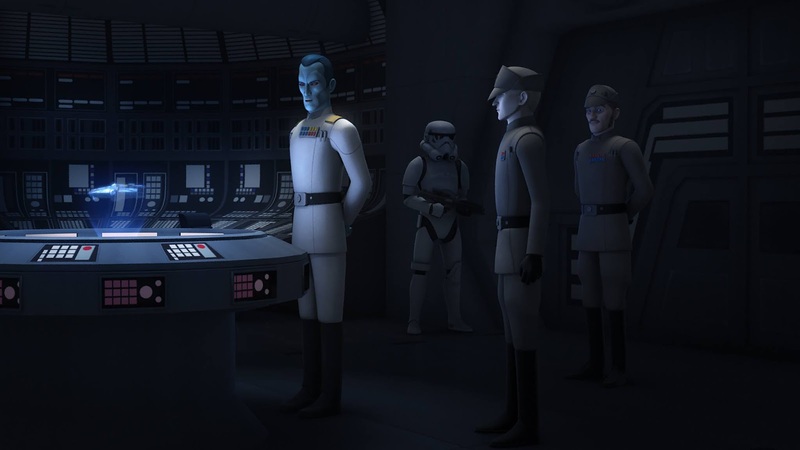 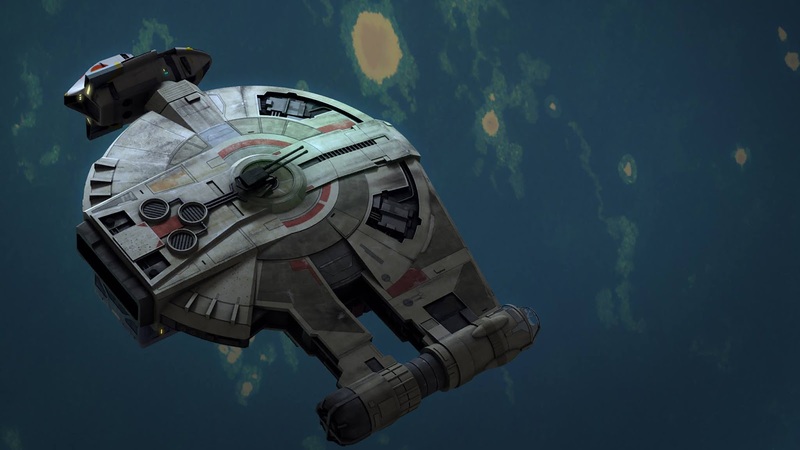 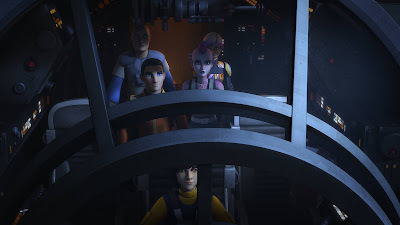 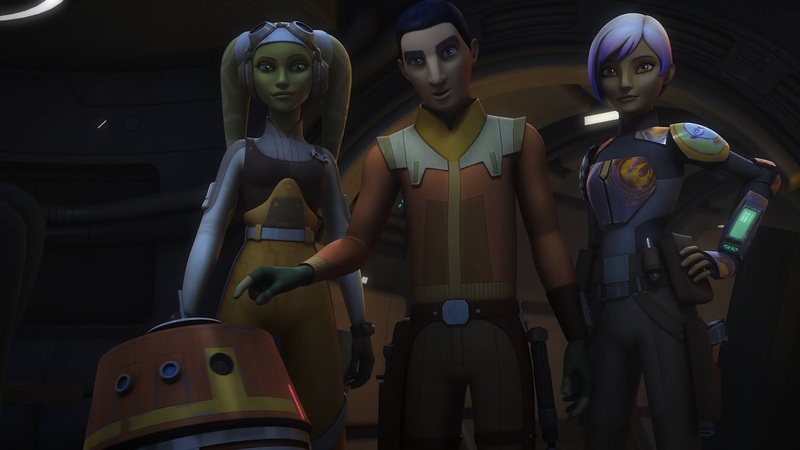 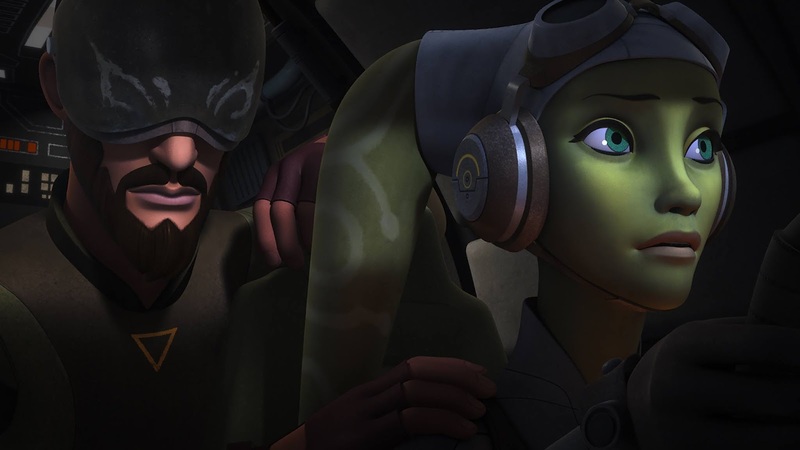 "Ezra and Sabine join forces to subdue a young pilot and his crew, who are foolishly risking their lives. 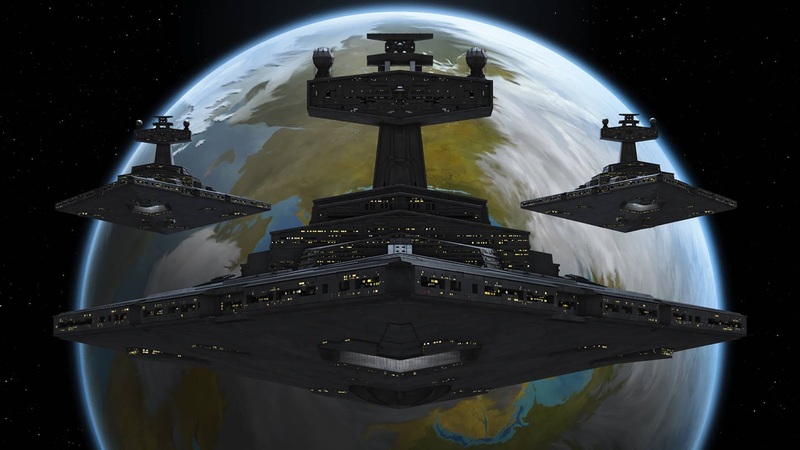 That is the only way they can defend their home." Iron Squadron airs next Saturday, November 19th, at 8:30pm ET/PT on Disney XD!